Two Luxury Suites in the Manor House, one with its own private lounge and veranda, the second is upstairs with its own balcony and Bay window overlooking the front garden and water fountain, a romantic Honeymoon Suite with four poster bed and slipper bath and five Deluxe Rooms, of which one is a lofted room in the Manor House with own balcony with a treetop view of the garden, all en-suite with private entrances leading out into the tranquil garden behind the impressive Edwardian Mansion. All the rooms boast space, privacy and comfort plus the use of a large pool overlooking the mountains. 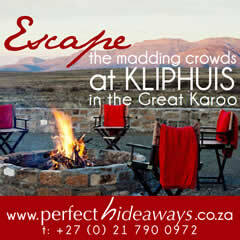 Wake up to a full Country breakfast, served with a crackling fire on the side to warm up your cold winter mornings. Avondrust is within walking distance from all shops, museums and restaurants. 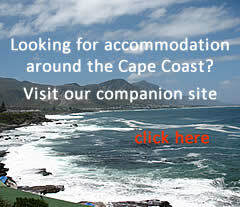 Accommodation is offered on a bed and breakfast basis. From the south, follow the main street (Kerk Street) towards the Church and turn left into Somerset Street. We are the second house on the right. From the north, follow the main road to the church, drive south along Kerk Street and take the first road on the right into Somerset Street. We are the second house on the right. ALL PRICES EXCL. BREAKFAST. There are 4 Coffee Shops within walking distance (50m) from us, where you will be spoilt for choice regarding breakfast.